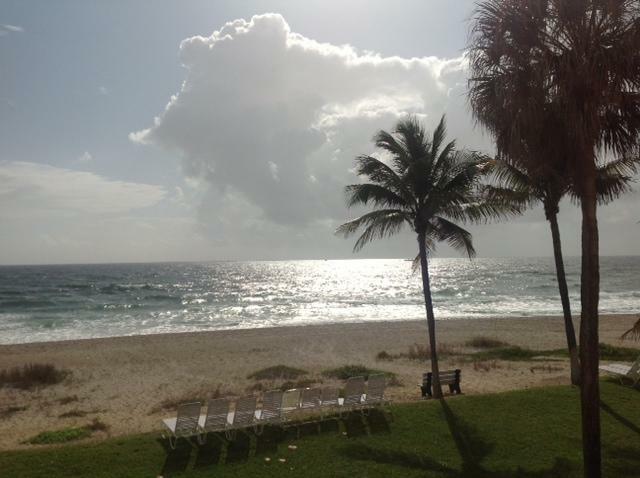 BEAUTIFUL DIRECT OCEAN AND INTRACOASTAL VIEWS. FANTASTIC LOCATION RIGHT ON THE HILLSBORO BEACH PRIVATE SMALL BUILDING ONLY 3 STORIES. ONLY A FEW MINUTES TO SHOPS AND RESTAURANTS. LOTS OF NATURAL LIGHT. 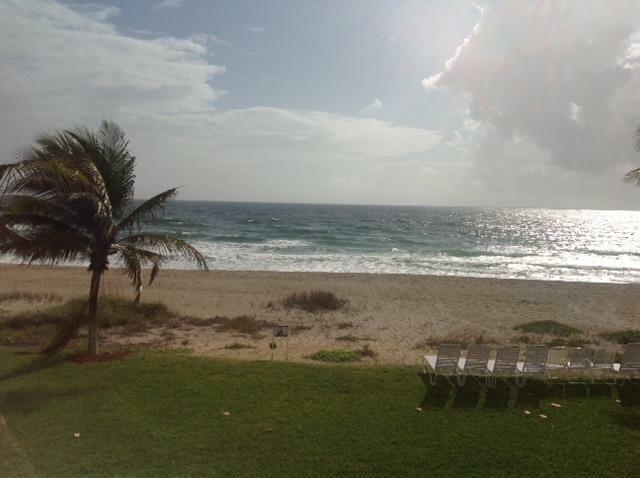 BEAUTIFULLY FURNISHED HAS PRIVATE CABANA ON THE BEACH. WASHER AND DRYER IN UNIT, BEAUTIFUL POOL ON THE INTRACOASTAL. TWO STORY CLUBHOUSE, BBQ GRILLS, SHUFFLEBOARD AND MUCH MORE. ENJOY THE LOCATION, THE SUNRISE, AND THE SUNSETS FROM THIS ONE OF A KIND PROPERTYWONDERFUL PLACE TO BE ALL YEAR LONG. 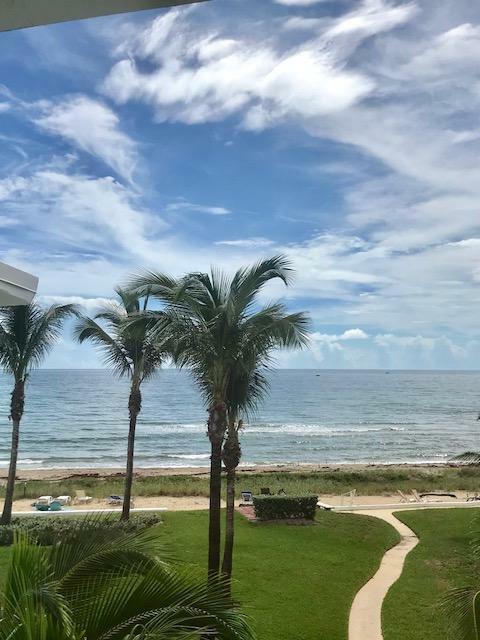 IT IS WALK UP WITH NO ELEVATORS BUT SO EASY AND BEAUTIFUL YOU WILL LOVE LIVING IN THIS BEAUTIFUL FURNISHED PLACE ON THE SAND!! !